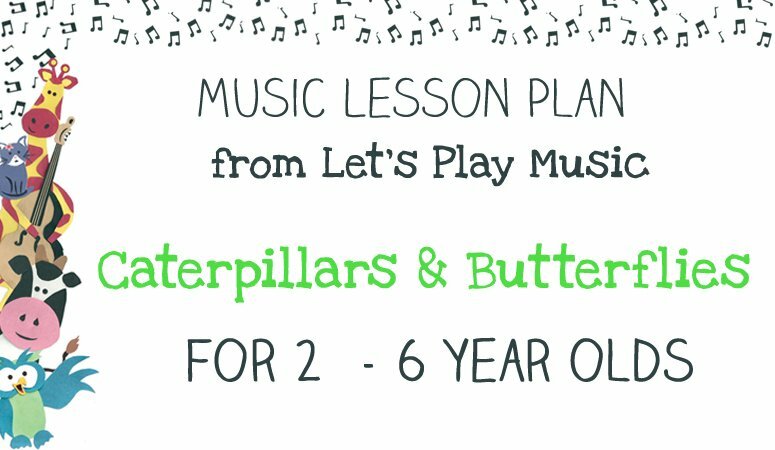 The Caterpillars and Butterflies lesson plan teaches the life cycle of the butterfly, practices colour recognition, while encouraging children to appreciate the wonders of nature through a variety of musical fun activities. Singing together with actions – speech development and story telling. Developing creativity with imaginative movement to music. 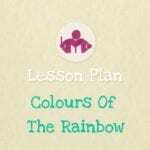 This lesson is suitable for children from 2 – 6 years and should take around 35 mins, but many of the activities can be used again separately whenever you need a short engaging, musical activity at any other time. These activities are perfect to go along with butterfly and caterpillar craft activities. 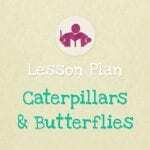 The Caterpillar & Butterfly lesson plan is 17 pages long with 10 printables included. Use the button below to purchase. 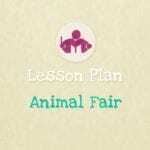 This lesson plan is not intended to read as a script, as everyone will have their own teaching style. More, I hope that they will provide you with in-depth guidance for a number of related activities that I have found in my years of teaching to be particularly effective and engaging combinations. 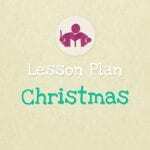 If you’re looking for more themes, check out the rest of the lesson plans here or explore all of the digital music items we have over on our store. Hi there – I just purchased this unit plan, but I don’t know where to download it from? Or do you email it through to me? Thanks. Not to worry! I’ll send you the PDF via email. Have fun with the lesson!